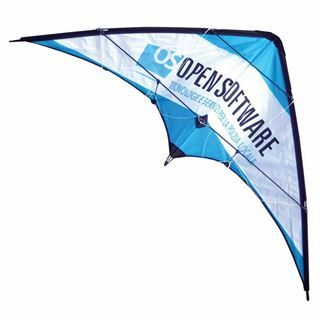 Stunt Kite. 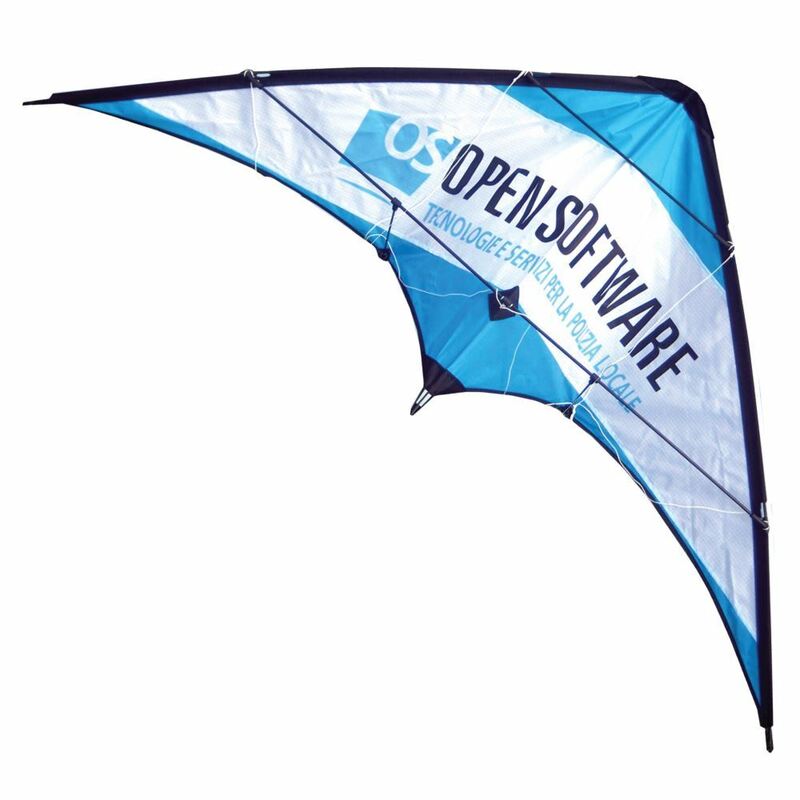 Popular sports stunt kite. Instructions included to assist with flight and assembly. Size: 120cm x 55cm. Ripstop nylon material with a fibreglass frame. Supplied in printed nylon pouch. Colour matched material. Perfect high end summer gift.